The United Kingdom has officially designated Hezbollah as a terrorist group, joining 12 other countries that have a similar designation. 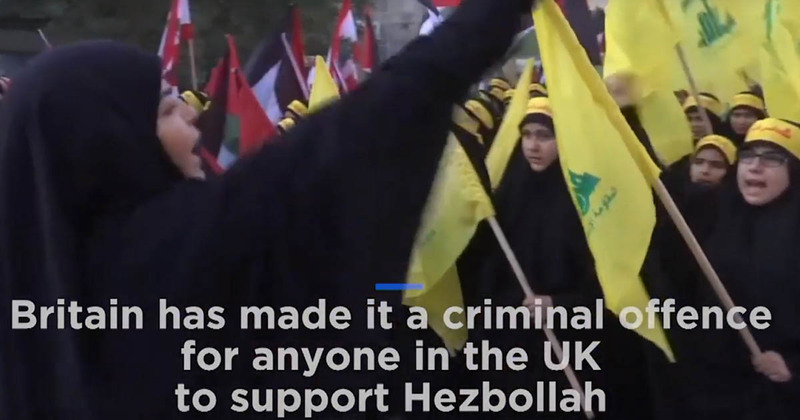 Britain has made it a criminal offence for anyone in the UK to support Hezbollah after the group was added to the “terrorist” organisations list. Every year thousands of Muslims take to the streets of London, Paris, Rome and other major cities in Europe, to declare loyalty to Hamas and Hezbollah (Allah's army). British Muslims who dare to declare support for the terrorist organization will face up to 10 years in jail.